Pashupatinath Temple is a place where one's lose their soul and connects to the divine for eternity. Being one of the largest temples, Pashupatinath has been listed as the UNESCO World Heritage Site and is a very important pilgrimage site for Hindus. 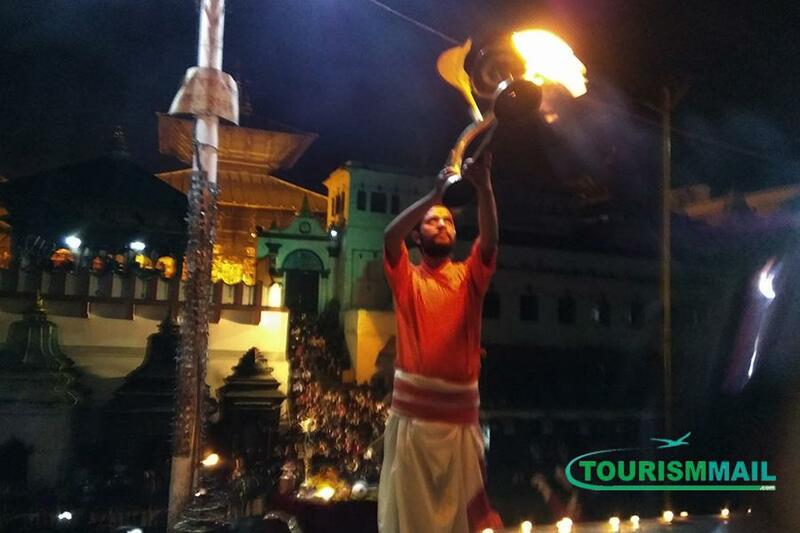 People from all around the globe visit Pashupatinath when they visit Nepal. Among a lot of rituals happening in Pashupatinath ‘Sandhya Arati ‘is the most soothing and amazing one. It happens on the exact opposite side of the Pashupatinath temple at the bank of Bagmati River. The way they do the ritual is one of the coolest things. They have the perfect coordination and postures too. A lot of people dance to the Bhajans and heal their soul. Cold breeze the bhajans and the flowing Bagmati River below makes the environment perfect.